Look at the past major nuclear accidents, explosion at Mayak in Russia, Three Mile Island, Chernobyl, Fukushima... How long this list must go before general population will come to understand that with the nukes it goes from bad to worse and although each separate accident, as it comes, seems, no doubt, to be something exceptional; but misfortune in general is the rule. The whole nuclear industry is built on failure, just getting bigger and more catastrophic as it goes along. If accident like Chernobyl would happen once in 100 years it still would be too often but statistically, major nuclear accidents should be happening at least every seven years. 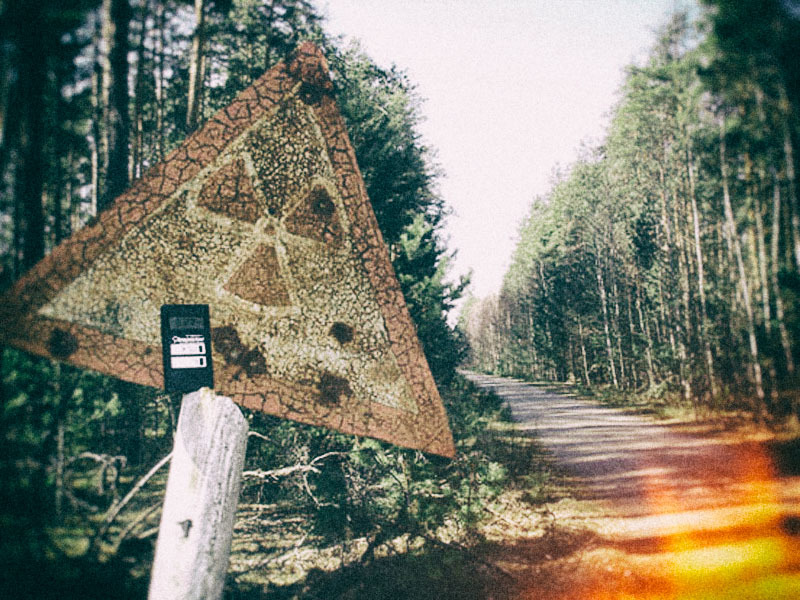 If there are no accidents for 25 years - the interval between Chernobyl and Fukushima - than at least several more nuclear disasters are now past due. Wait for them to start falling like evil rain. There is a spanish proverb "That what does not happen in a year may happen in a moment." When will be your nuclear moment?